For more than 55 years, we have purposefully expanded our service offerings and deepened our industry specialties to better serve the needs of our clients, people, and community. From startup to exit, we help our clients maximize opportunity, minimize risk, and unlock their full potential. Provide opportunities for our people, contribute to the success of our clients, and enrich our communities. 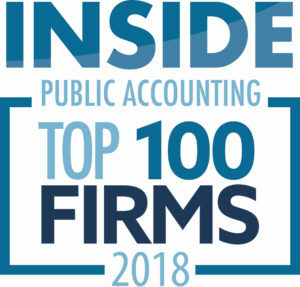 Aronson will be the leading assurance, tax, and consulting firm in our chosen industry specialties and service offerings. We will be known for the development of our people, the value we bring to our clients, and the passion with which we serve our communities. Our core values serve as our internal compass. Integrity, commitment, and excellence guide our activities, inform our decisions, and define our culture. We build and retain trust through honesty, communication, and cooperation. We treat one another, the workplace, our clients, and community members with dignity and respect. We follow the strictest ethical guidelines of our profession in fact and in spirit. We inspire and motivate one another, our clients, and our communities. We provide opportunities that enrich our people and help our clients flourish. We anticipate change and stay at the forefront of our chosen specialties. We distinguish ourselves through client service; seeking to be the standard by which all professional service firms are judged. We are thought leaders with a distinctive and informed point of view that translates into opportunties. We perform our work in a way we can be proud of, always challenging ourselves to improve. The Aronson Foundation is a grant-making charity funded by Aronson LLC and our team members. The Foundation provides support to organizations that focus on helping the people in our communities thrive and succeed. Learn more about the Aronson Foundation. 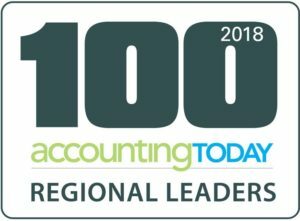 Jerry Aronson started our Firm with a passion for people, appreciation for best practices, and drive to move the accounting profession forward. Learn more about his legacy. We’re honored to have received these awards and are proud of what they represent. We believe our firm is comprised of the best and the brightest. 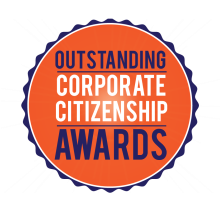 These accolades reflect our positive culture and the great work we do for our clients and communities. What Do You Like About Working at Aronson? 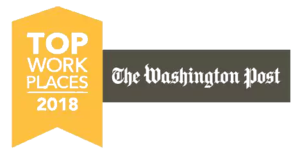 The Washington Business Journal asked us to describe what makes Aronson a “Best Place to Work.” Watch this short video to learn a few reasons why our people love working here. Aronson is here to help you succeed and operate competitively wherever your business takes you. Through our affiliation with Praxity, we can work seamlessly across international borders to meet every client need. 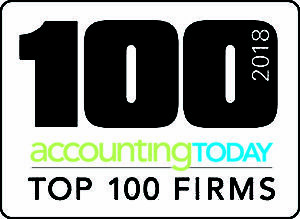 Praxity is the world’s biggest alliance of independent accountancy and consulting firms and its 7th largest accounting association. We are very proud of our spotless track record in the AICPA external peer review process, which affirms our commitment to quality and integrity. Our peer review was conducted in accordance with the Standards for Performing and Reporting on Peer Reviews established by the Peer Review Board of the AICPA.